The mind, body and soul must be in synchronicity so that a free flow of energy is achieved. 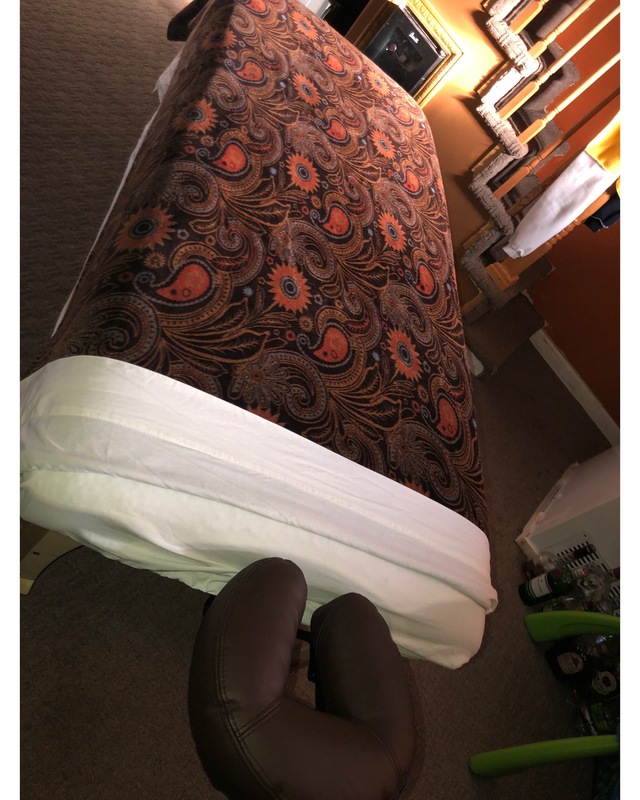 Through my practice, I strive to educate you on the true definition of health and provide varies techniques to obtain ultimate wellness.I offer a variety of services and I work with different modalities to align your life force and keep your mind, body and soul balanced. I utilize an integrative and naturopathic approach to promote ultimate well-being with an emphasis on identifying and addressing the root of the imbalance. Just to name a few, current stressors while exploring daily dietary habits and developing positive lifestyle patterns could cause an imbalance within the mind, body and soul. I’m a dedicated practitioner and teacher of naturopathic medicine. I have been involved in this practice since I was a little girl. My mother exposed me to a vegetarian diet during high school and i always depended on natural alternatives in regards to health and wellness. Growing up in a family where illness seemed hereditary, I was determined to break the cycle and return to the ancient science of well-being. I love empowering clients to understand their bodies and discover the gentle power of the healing arts. As an Ayurvedic Health Counselor and Licensed Massage Therapist, I enjoy being able to bridge the gap between western medicine and the “alternatives,” while providing a safe and nurturing atmosphere in which to promote self-healing. Professional , nurturing and educated touch. Brings candles , wine, & rose petals for celebrations. Phone consultation, intake form, payment & then service.